What Sections Of I-405 Have The Most Motor Vehicle Accidents? Davis Law Group conducted a detailed analysis of Washington State Patrol (WSP) accident data to identify the Top 20 most accident-prone sections of Interstate 405 in Washington State. We examined data for all motor vehicle accidents on I-405 from January 2014 thru Agust of 2017. 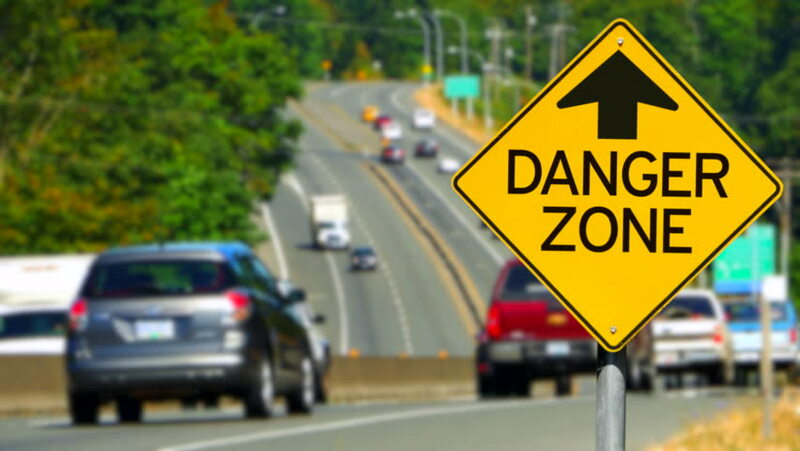 We used this information to formulate the following Top 20 list of I-405 Accident Danger Zones. See map below.